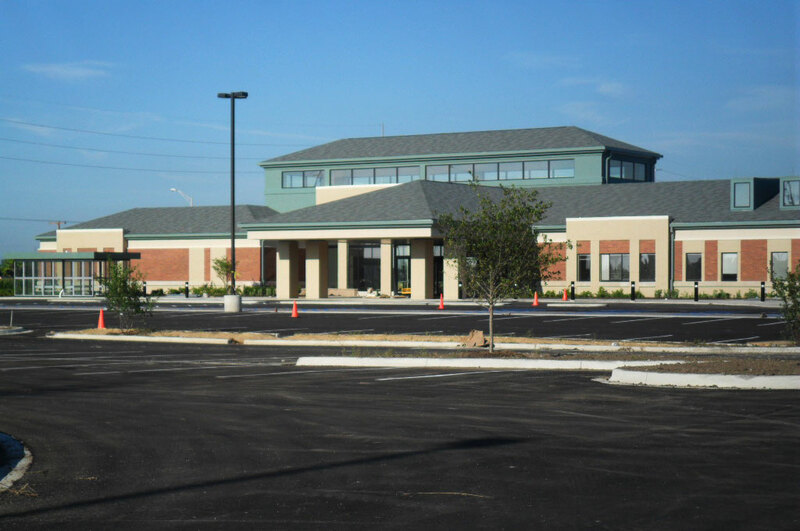 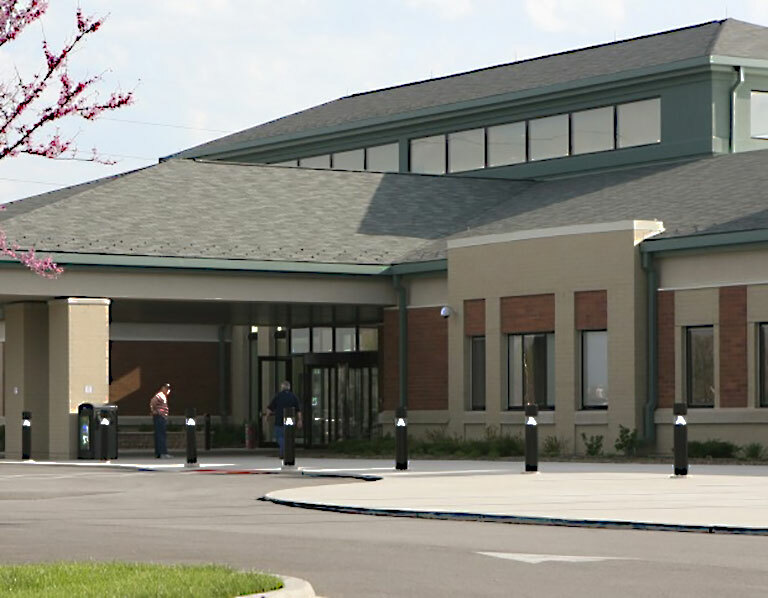 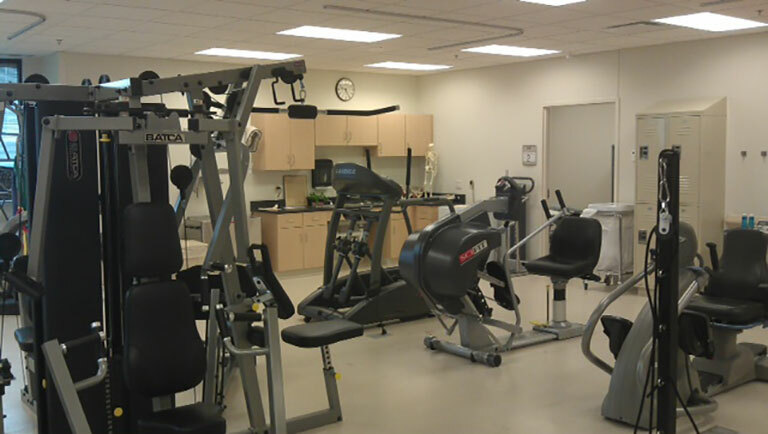 This Community-Based Outpatient Clinic in Crown Point, Indiana consists of 70,763 gross square feet, primarily on a single level with a partial second level. 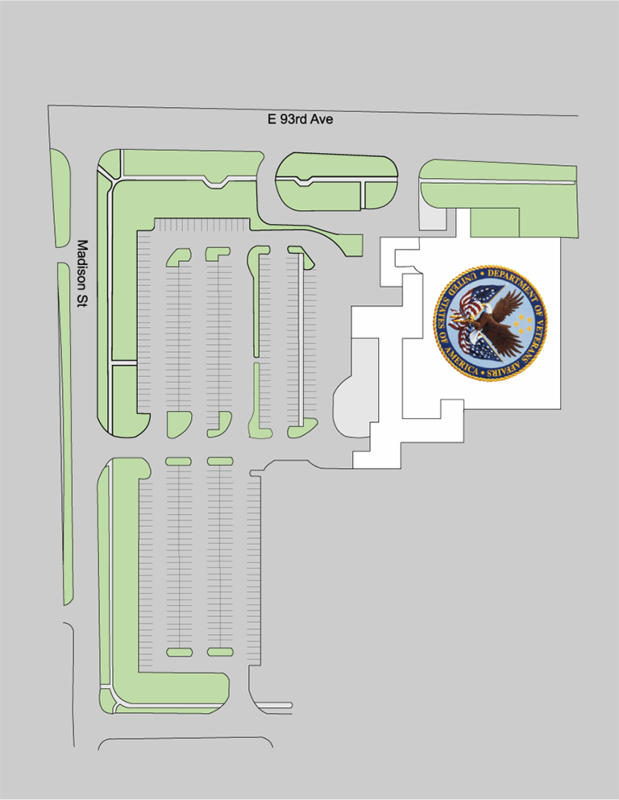 Tenant agency is the United States Department of Veterans Affairs, which leases the entire facility. 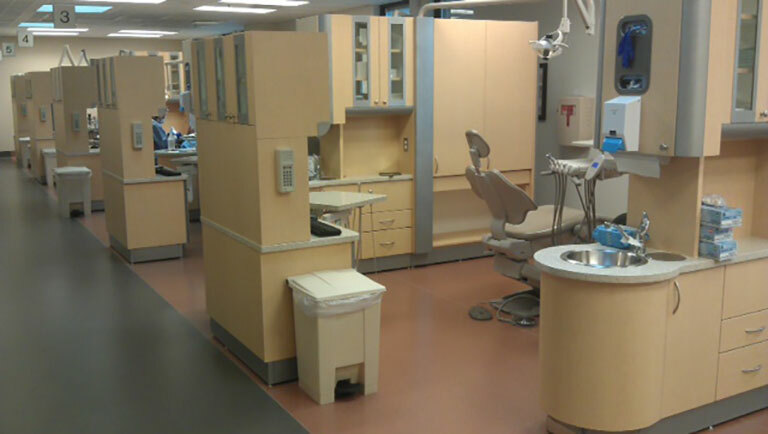 Available services include primary care, mental health, social work, optometry, audiology, rehabilitation, imaging, women’s health, pharmacy, laboratory, podiatry and others.